  Maximo is a modern high tech mattress incorporating the advance Maxicool mattress technology. 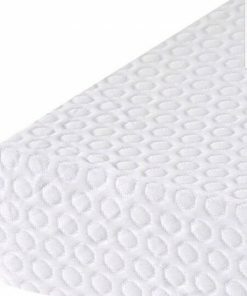 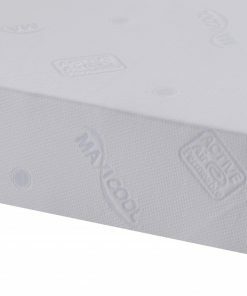 This Maxicool mattress is combination of Memory Foam and Reflex Foam, which gives extra comfort and support.  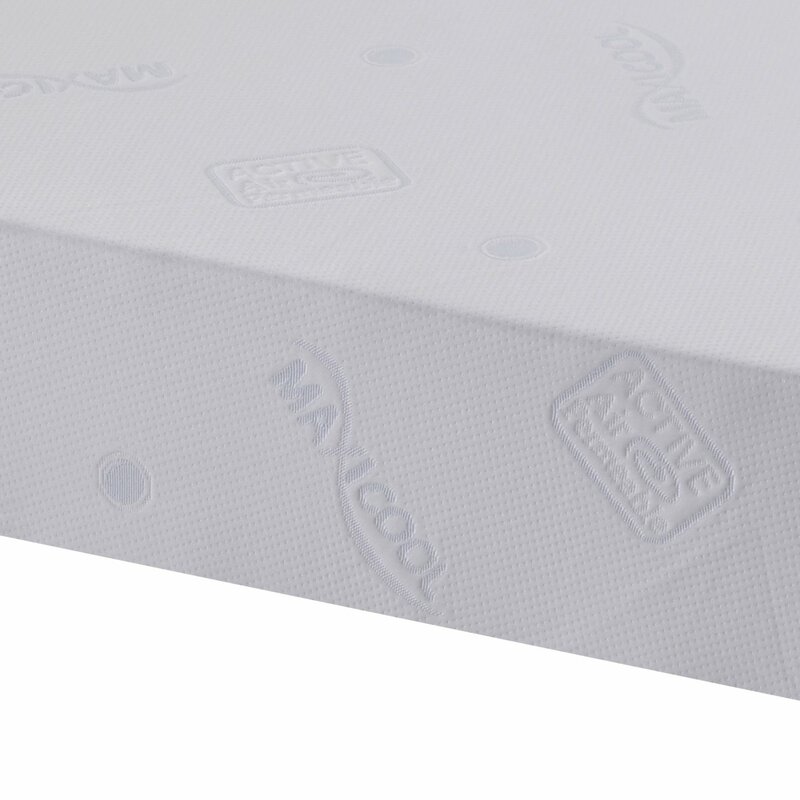 The Maximo Maxicool mattress comes with a special cover, that has air circulation properties. 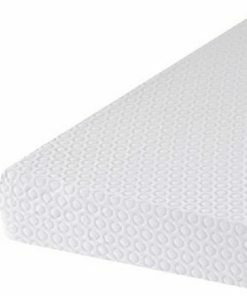 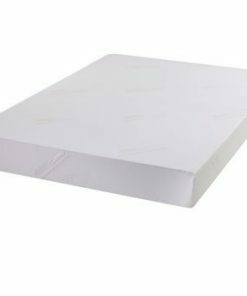 This high tech cover reduce the humidity and keeps the mattress fresh. The Maximo Maxicool mattress can moulds itself to take the shape of the human body. 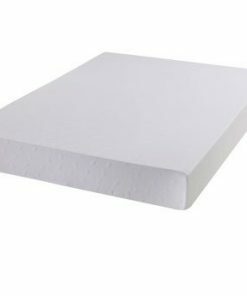 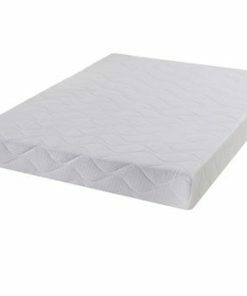 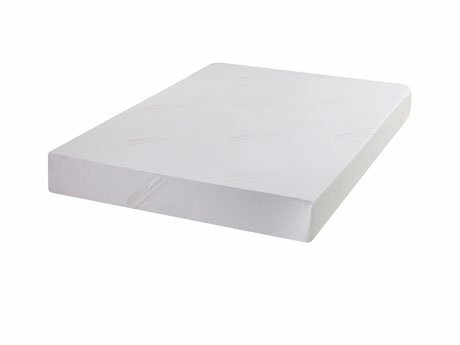 Sleeping on this Maxicool luxurious mattress provides a comfortable and a fantastic experience.